Chief Gordon Ramsay presents plans for a joint law enforcement training center at Wichita State University earlier this year. Officials with the City of Wichita say the invitation comes on the heels of discussions between area law enforcement and local activists who support the Black Lives Matter movement. Ramsay helped to organize the First Steps Cookout last weekend in an effort to unite the two groups in the wake of violence in Dallas and Baton Rouge. The city says Ramsay had to decline the invitation from the White House due to a prior family commitment--he's the officiant at a wedding--but officials say he hopes to reschedule the visit and continue discussions surrounding community policing in Wichita. Copyright 2016 KMUW-FM. To see more, visit KMUW-FM. Gavin Eugene Long, the Kansas City man suspected of killing three Baton Rouge law enforcement officers Sunday, projected a number of different identities both virtually and in the real world. YouTube videos show him lecturing as a self-styled nutritionist. Self-published books on Amazon delve into an esoteric personal philosophy centered on the values of being an "alpha male." And according to documents filed with Jackson County, Long wanted to change his name last year to Cosmo Ausar Setepenra. Yesterday's killing of Capt. 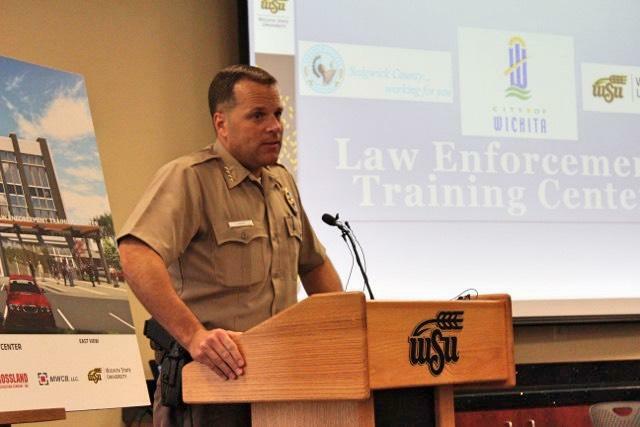 Robert D. Melton, 46, of the Kansas City, Kansas Police Department was a casualty of the job, Chief Terry Zeigler said at a press conference this morning. The killing was not an ambush, he said, addressing concern that his city would become the latest site of targeted violence against law enforcement. "This crime does not fall into the national narrative of planned attacks against police officers," the chief said in his prepared remarks. But he pleaded for an end to the vitriol and violence. 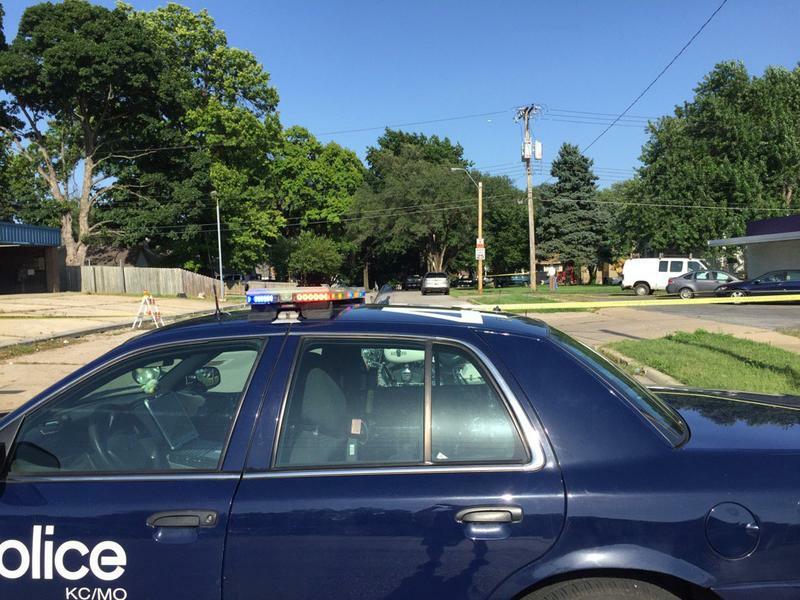 Update July 18, 1:34 p.m.
Kansas City, Missouri, police say the man arrested Sunday afternoon at the house on 77th Terrace linked to the Gavin Eugene Long was picked up on a "minor warrant." Kamerran Fryer was arrested for a seat belt violation and was released on a signature bond, according to statement from police. Three reporters said they were met at the door by Fryer while he was holding a long gun. Federal agents and police searched his home for several hours.